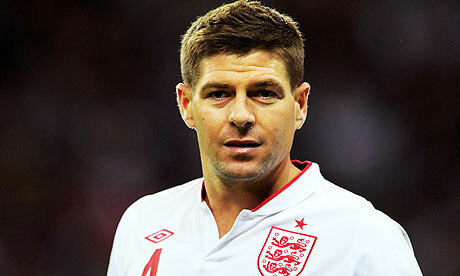 Yesterday Liverpool FC legend Steven Gerrard played in his last home game for Liverpool. His contribution to the club over the course of his career has been immense, and it saddens me that he did not get the Premier League winner’s medal he so sorely deserves. Loyal to the end, despite having the chance to join Chelsea and almost certainly win trophies, Gerrard has spent his entire career at Anfield, at times singlehandedly dragging the club up the table. He has scored some unbelievable goals (such as his screamer against West Ham in the dying seconds of the 2006 FA Cup final), and his leadership and inspiration will never be forgotten. 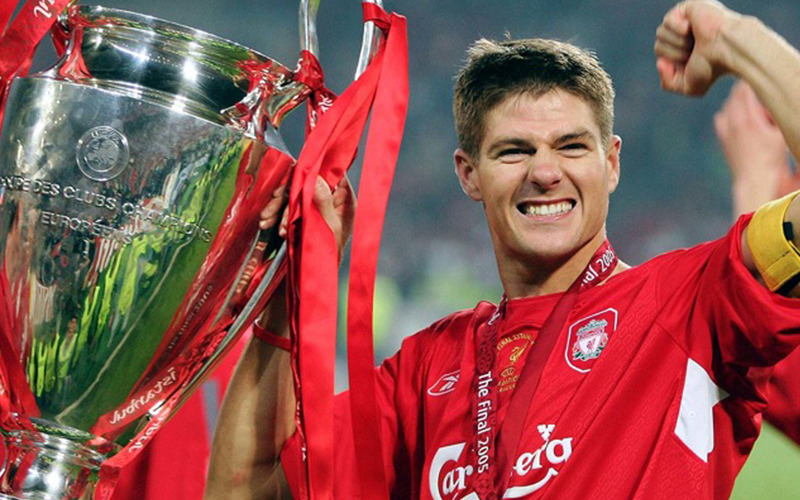 Perhaps his most famous contribution though, came in Istanbul, in 2005, when Liverpool (who had already defied the odds to simply reach the Champions League final) would come back from 3 behind to take the match against AC Milan to penalties and, ultimately, victory. Gerrard set Liverpool on their way, scoring a thumping header to put the Reds back in the game, and he joins an illustrious group of players who have captained their side to European glory. He has made over 700 appearances for Liverpool, scoring 183 goals, whilst he also appeared 114 times for England (currently the third most capped player for England of all time). Without a doubt, Liverpool fans everywhere are indebted to Gerrard for his loyal service to the club. 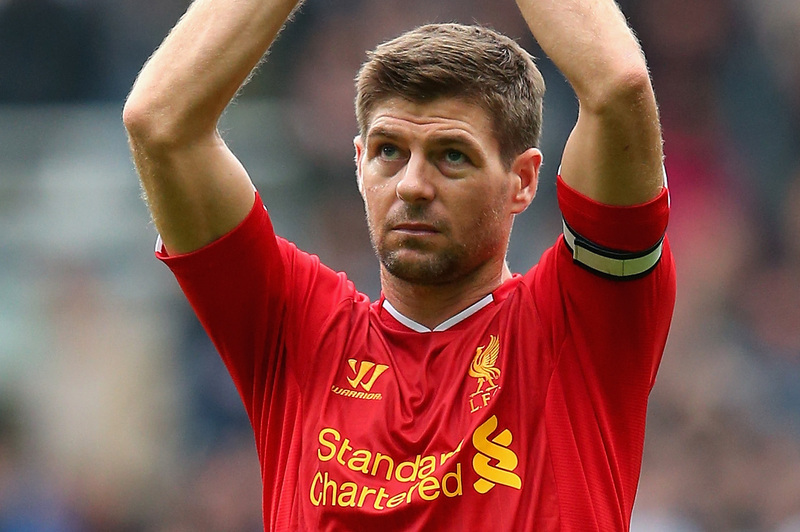 Gerrard, we salute you!